Remote Viewing news & blogs – week ending 21st September 2012. A Round-up of all the weeks remote Viewing news & blogs – week ending 21st September 2012. The AEnigma Project, Sept, 2012. 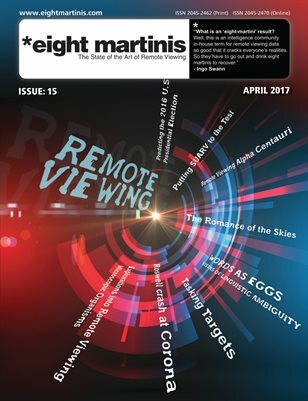 PreviousPrevious post:Remote Viewing news – week ending 28 September 2012.NextNext post:eight martinis – Remote Viewing magazine looking for issue 8 content. Did Remote Viewing from 2008 predict the Russian Meteor Event of feb 2013? Remote Viewing news – week ending 26 October 2012.